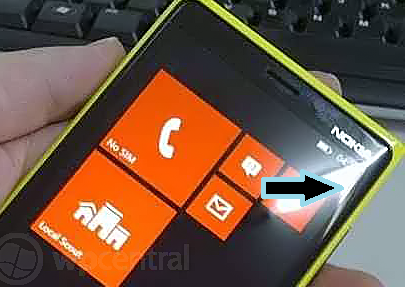 Ask WPCentral - Does the Nokia Lumia Phi for AT&T have a curved screen? Flat or curved for the Phi--Why not both? Although details are not confirmed and scarce at this point, many in our audience are asking and debating if the new Lumia phone headed to AT&T, codenamed ‘Phi’ has a curved screen or not. For some, the Lumia 800’s curved glass was the pinnacle of design and elegance. Indeed, it does feel exceptionally nice in the hand both for holding and swiping across the screen. 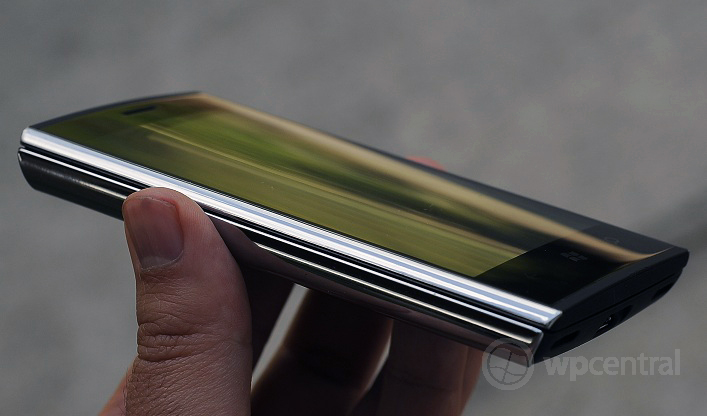 When the Lumia 900 forgo this detail, some were disappointed as the 900 instead has a completely flat screen with a raised edge. Why is there no 3D Gorilla glass on the Lumia 900 as on the Lumia 800? 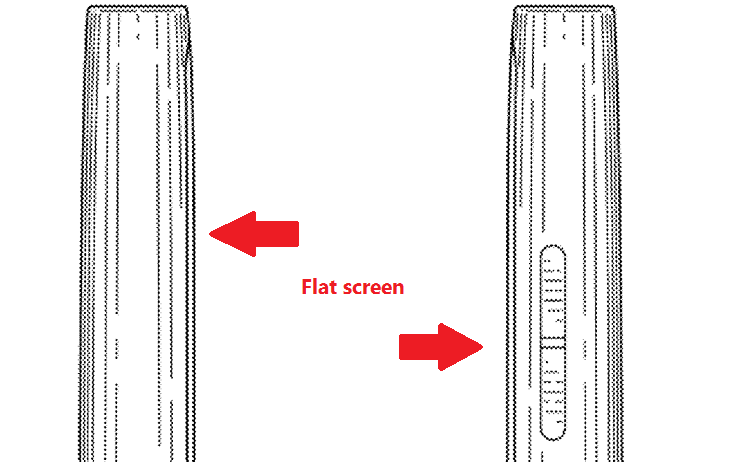 A: We do have Gorilla Glass on the 900 but not the curved glass, this is to maintain balance for thinness and weight. So they do have what seems to be a valid reason. Indeed, some Windows Phone users already know this as the chunky (but awesome) Dell Venue Pro has a 4.1” 3D Gorilla glass screen that is heavily curved. The result is a massive phone with glass that has quite a bit of weight and heft to it. While we did love the Dell Venue Pro for the design (execution was another thing), it was a massive device in part due to that curved screen which was "only" 4.1” inches. 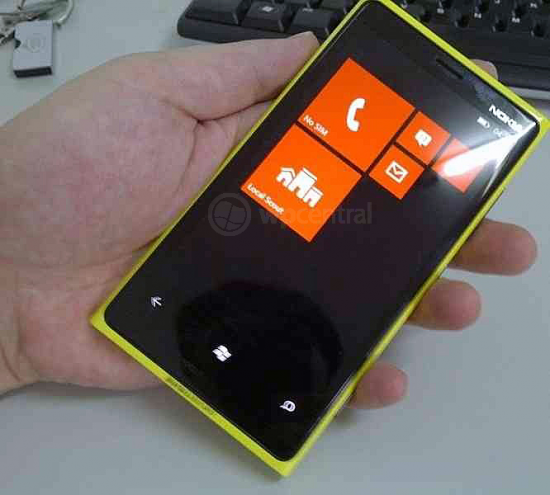 One could imagine what 4.3” (Lumia 900) or a 4.7” (rumored Phi display size) would look like. That’s because as the display grows larger, in order to maintain that curve, the screen has to get thicker in the middle. That’s to prevent a center gap and to make the screen stronger (although Gorilla Glass is scratch resistant, it tends to be prone to cracking. The harder the material, the more brittle it becomes). We’ll be the first admit that we are not in Corning’s lab (the makers of Gorilla Glass) and they have made a lot of improvements over the last year. 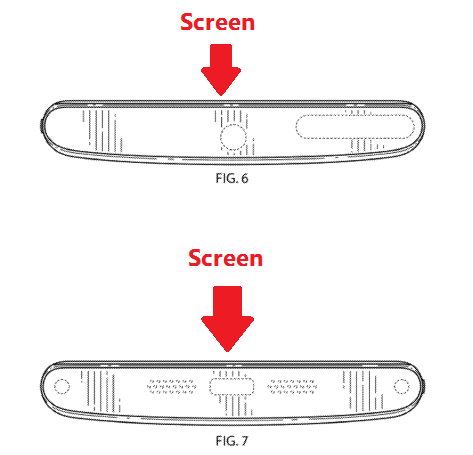 For all we know they have “solved” this curved display versus size issue and Nokia will be using it. But when we look at the leaked images of the Phi and the patent drawings, we believe it tells another story. In the leaked images of the yellow device from Sina Weibo a couple of weeks ago, many saw the light reflection in the upper right hand corner as evidence for a curved display. But the other three corners tell a different story and look very flat. Indeed, to our eyes we can even discern the same telltale “lip” surrounding the screen as found on the Lumia 900. Such a design is better when you want to “flip to silence” your phone as putting the device down on a curved screen is, well, dumb. Looking at the leaked bezel and capacitive digitizer image (which we have pulled due to request, but you can see here), it too looks to be very flat leaving no room for curved glass. Having said that, we don’t think that rules it out completely as the glass can lay on top or be merged with the digitizer. Finally, in the discovered patent design drawings, it seems to us many are confusing the back of the device for the front. We’ll give our interpretation of that design below with our reasons. What we may be seeing is a new combination of a mostly flat screen with a curved fall-off near the edges, traveling vertically along the sides. 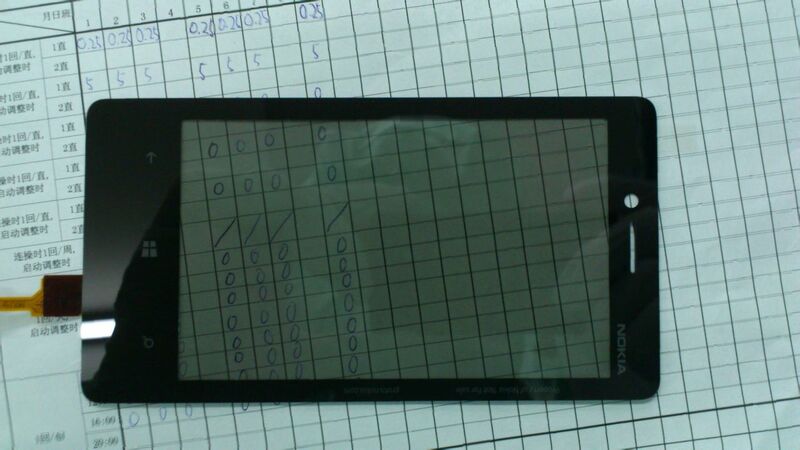 So it's neither Lumia 800 nor Lumia 900 but a new approach. We do know that Nokia has filed a patent on this design, which tells us there is something unique about it when compared to the 800 or 900. Perhaps the display is it? 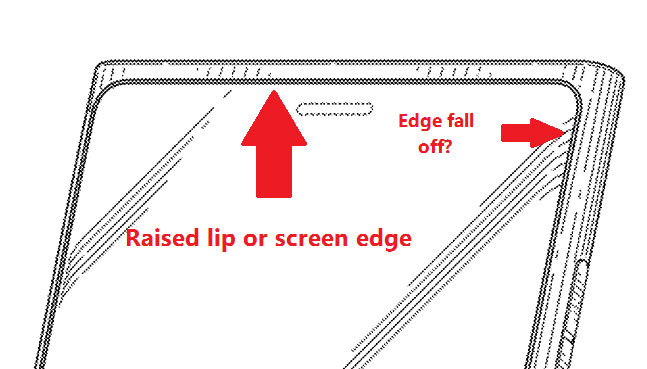 This new method could solve the two problems: ergonomically, the screen does have a nice, tappered design while at the same time, the edge or "lip" can help protect it when face down (especially with "flip to silence" being used. Such a feature would wreck the Venue Pro's display). It may be subtle but still elegant. 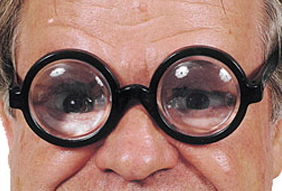 In the end, we’ll just have to wait a few weeks until Nokia reveals the device in its full. For many of you, all of this is moot and will not affect your decision while others will disagree with our assertions here. Think our analysis is wrong? Sound off in comments (but keep it civil).